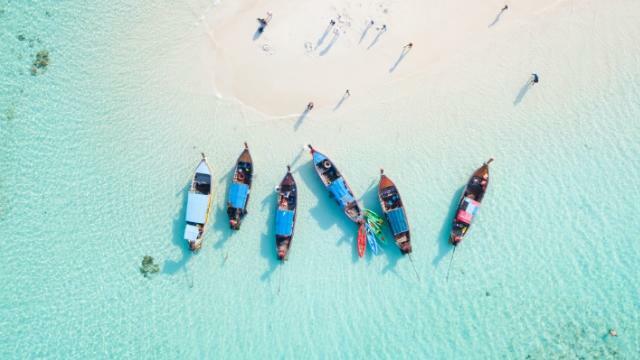 Sun-kissed beaches, sparkling sunsets and those gorgeous Thai smiles – this beach escape, combining the party paradise of Phuket and tranquil tropical shores of Koh Samui, is a must for beach lovers, island hoppers and culture buffs. Stroll through the islands’ night markets, savour the delicious street food and relax in palm-fringed surrounds. You can do as much or as little as you want. We’ve selected our favourite resorts in Phuket and Koh Samui to ensure an escape from reality from which you’ll never want to return.